Expansion of activities on the Russian market | ZVL SLOVAKIA, Sp. z o.o. ZVL Slovakia finds market of Russia as an important and perspective export market. That is why we have intensified cooperation with our Russian business partners and we try to develop their business and marketing activities. 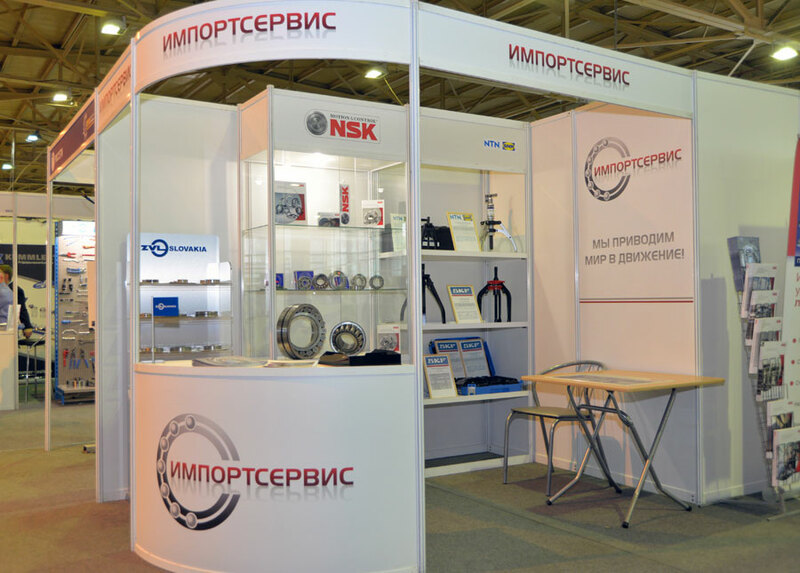 ZVL brand exhibited at two major exhibitions in Russia through our distribution partner Importservice in Perm. 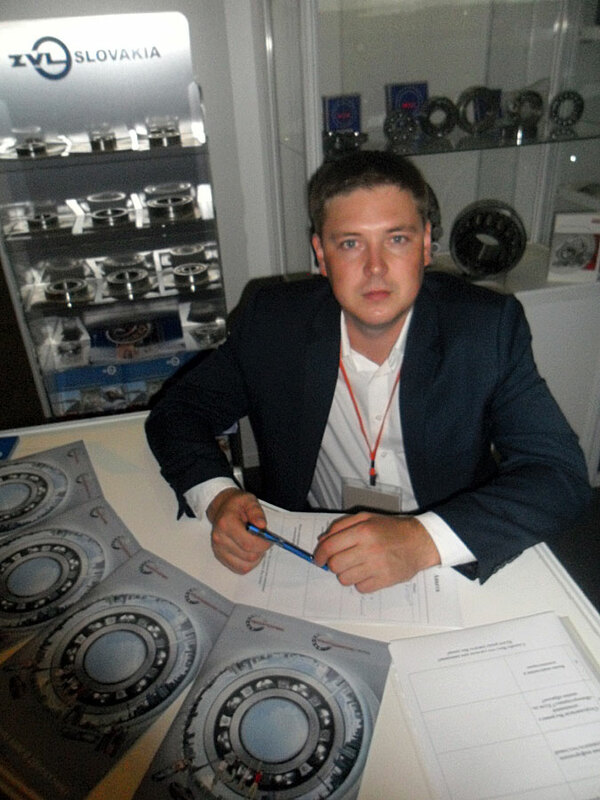 8-10 Septmeber 2015 at „MASHINOSTROENIE – METALLURGIYA – METALLOOBRABOTKA“ in Iževsk and 13-16 October 2015 at exhibition for energy industry „Oil and Gas Chemistry ” in Perm.